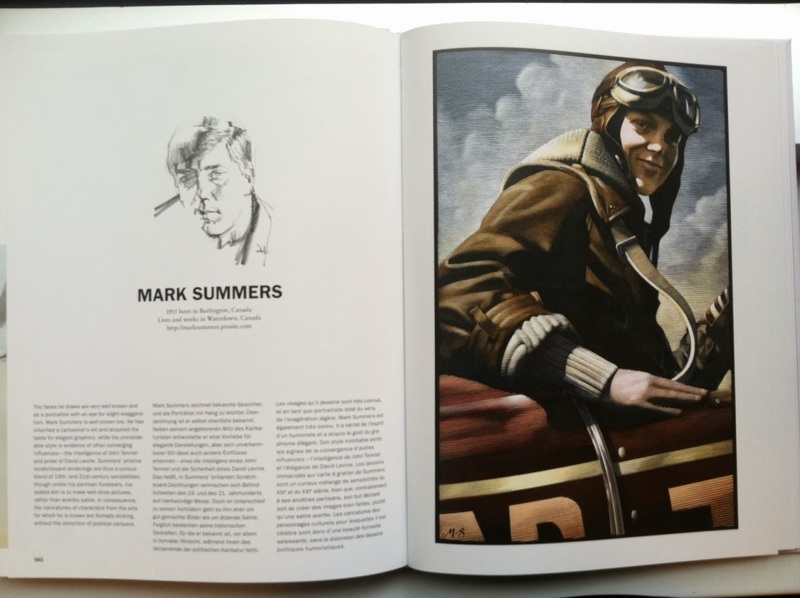 RICHARD SOLOMON ARTISTS REPRESENTATIVE: Taschen Publishes 100 Greatest Illustrators! 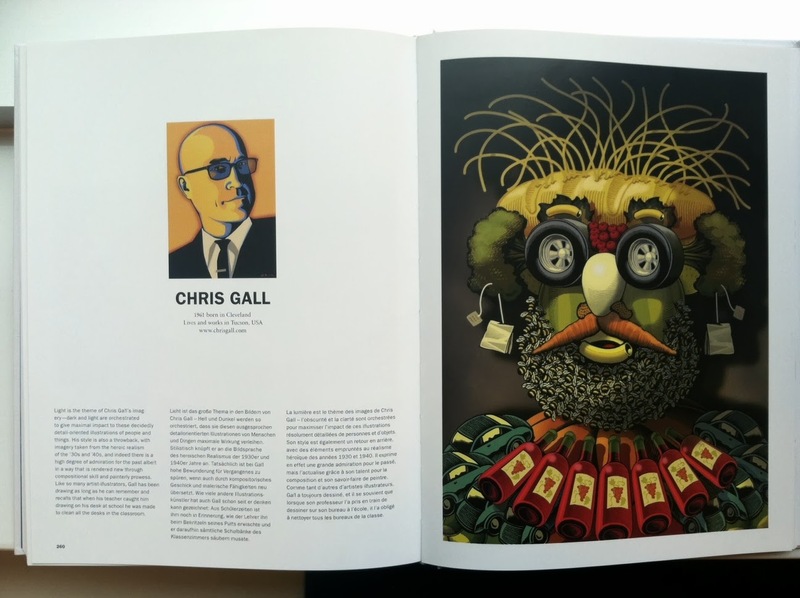 Taschen Publishes 100 Greatest Illustrators! It was over a year ago that we received a very nice note from the designers at Taschen saying that 3 artists in our group (Chris Gall, C.F. 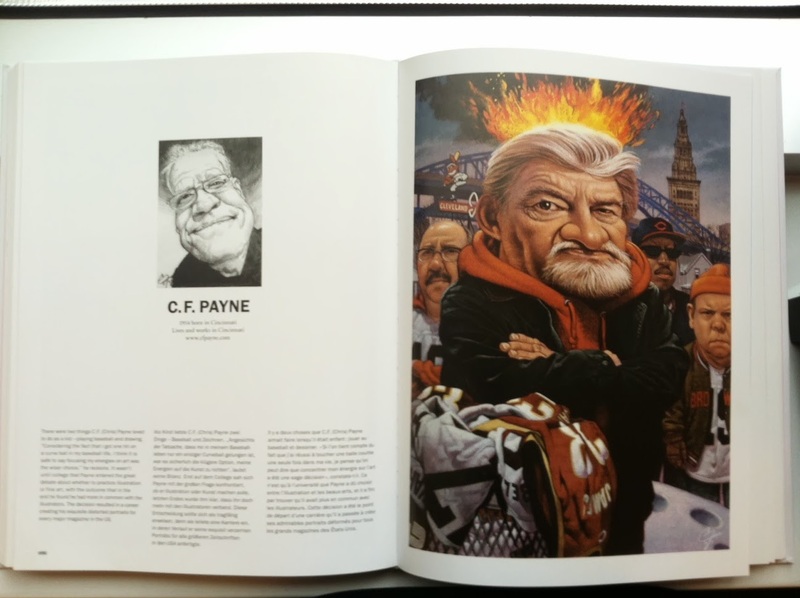 Payne, and Mark Summers) were chosen for their Top 100 illustrators book. A few weeks ago, it was published and we received our copies in the mail... and its quite possibly one of the largest art books (technically 2 books) I've ever seen. Not only our we proud to be a part of it but commend Taschen for such an epic celebration of our little world of illustration.